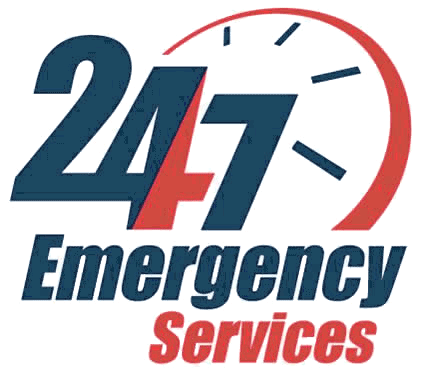 24 HR Locksmith Fort Lauderdale - Fort Lauderdale, FL. Looking For A Locksmith in Fort Lauderdale? Locksmith Fort Lauderdale	Overall rating:	5	out of 5 based on 9	reviews.